Get on the boat the Banana Boat! This is is the piece that you have been looking for. 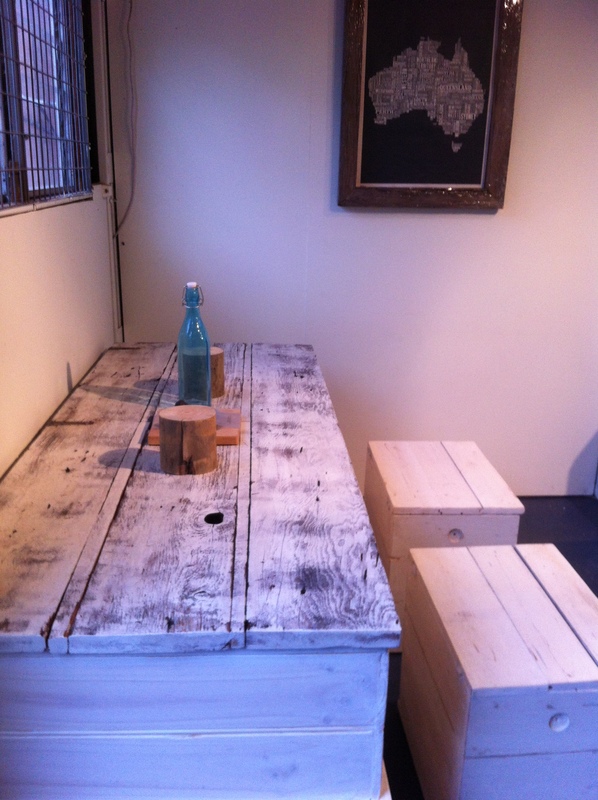 Planks from a 1920’s home near the Yarra Valley. floorboards that have been custom fit withïn the steel. and sealed with a few coats of polyurethane. that can be your own amazing bar or kitchen island. Their is only one…boat…the “Banana Boat”. Oh and don’t forget the custom bottle opener for your adult beverages. There is only one boat…. Great distressed Tassie Oak tops and hardwood & pine distressed base. Easily comes apart for easy movement and transport. It would look great at your home or shopfront. Did you ever want a table fit for a king? Then look no further. 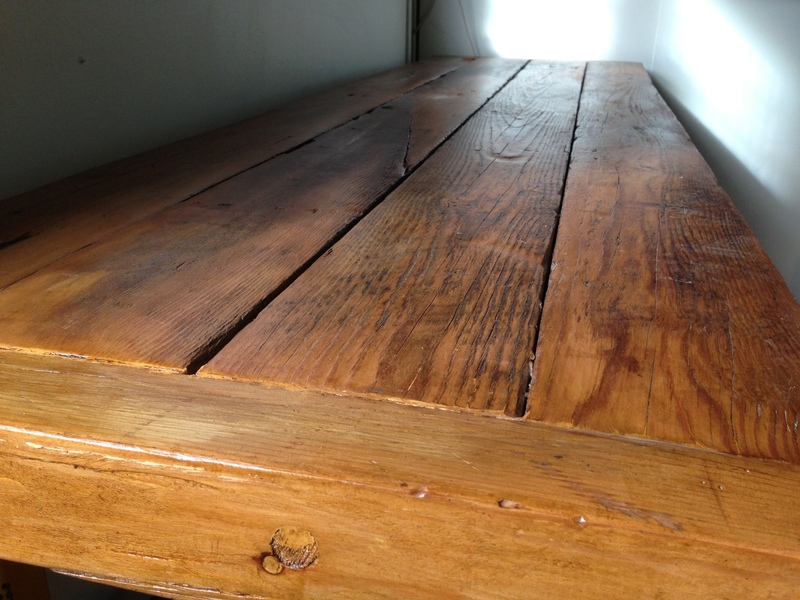 These stunning hardwood tables made by the the NSF are the real deal. 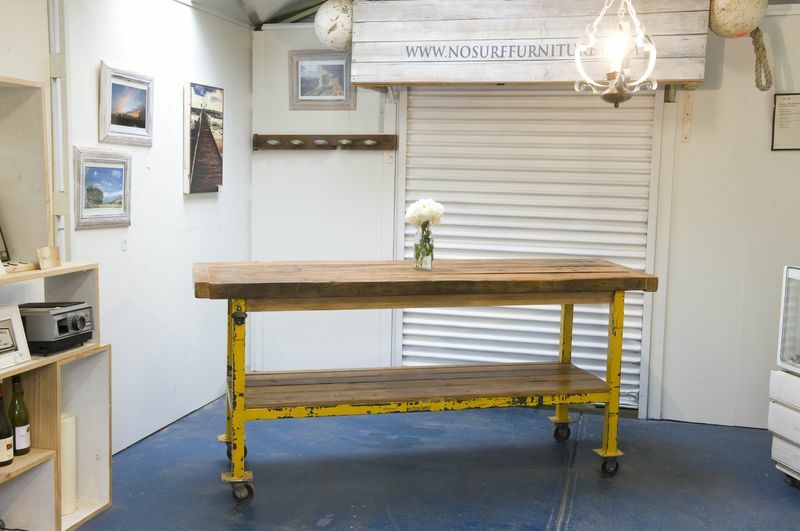 They have the sleek industrial lines of a contemporary piece with the rare combination of rustic timber and tones that will make a unique combination for your home or business. 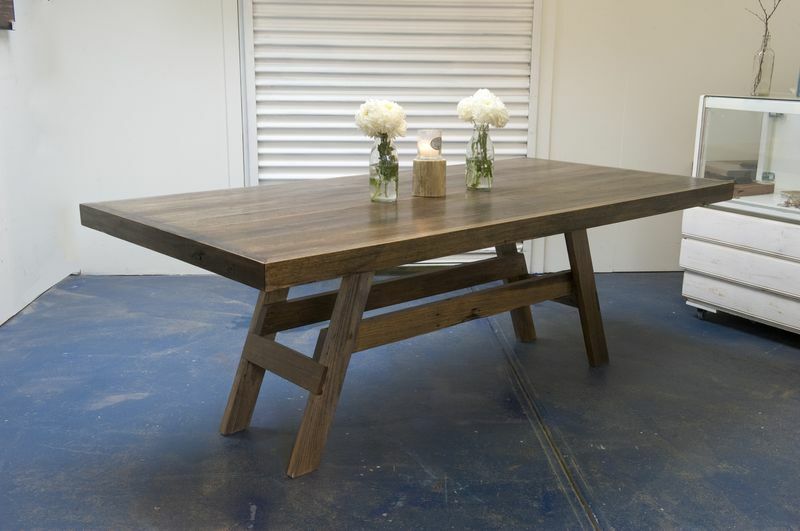 They are made from Tasmanian Oak tops with recycled messamite hardwood bases and sides. They have been finished with a custom washed Japan Black stain and added polyurethane lacquer protection that is a one of a kind. The tops can be easily removed for easy transportation. This piece was inspired by the building it was built in. 153 Nelson Place was built in 1853 and we tried to capture that old world style with a modern approach. The “willy” is huge and can be used for many modern uses. Firstly, it has loads of storage. At 1.7 m long by 71 cm wide it can store anything and everything you need to be out of the way. 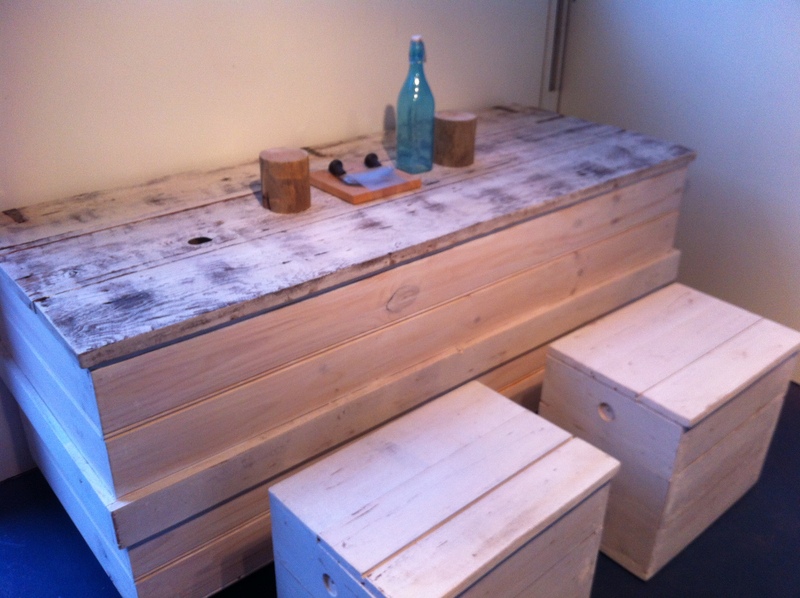 You can use the “willy” as a coffee table, a blanket & pillow storage unit or even as a cosy table. 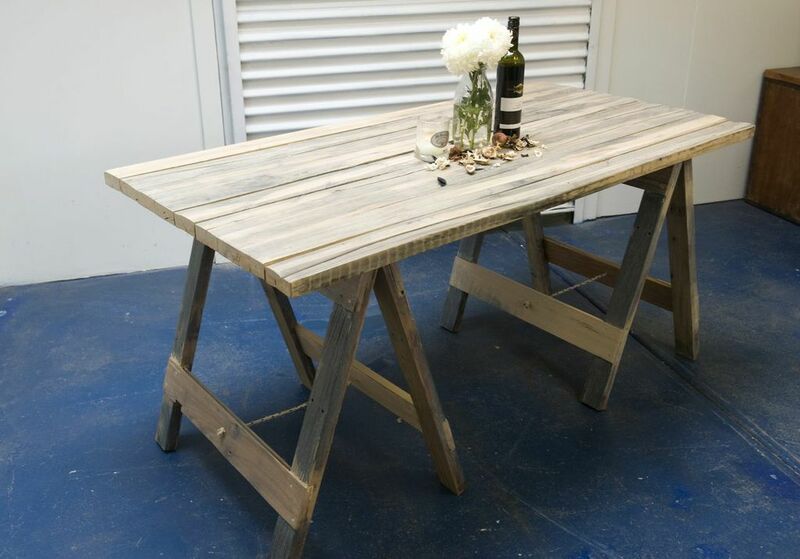 This awesome piece can add the final touch to your custom kitchen or dining room. New from the NSF Original Signature Series Edition. Heavy Oregon planks on the top at 60 mm thick and extra additions chopping board are not the only special items in this unique piece. 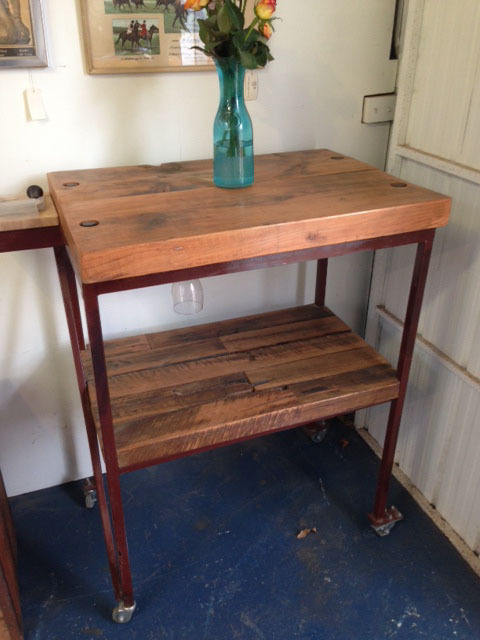 It’s made of industrial steel base with recycled messamite hardwood on the second shelf. Use it for all your drinks, wine and cheese party or as your everyday table. The options are unlimited. This heavy little piece can be easily moved around with heavy duty castor wheels. 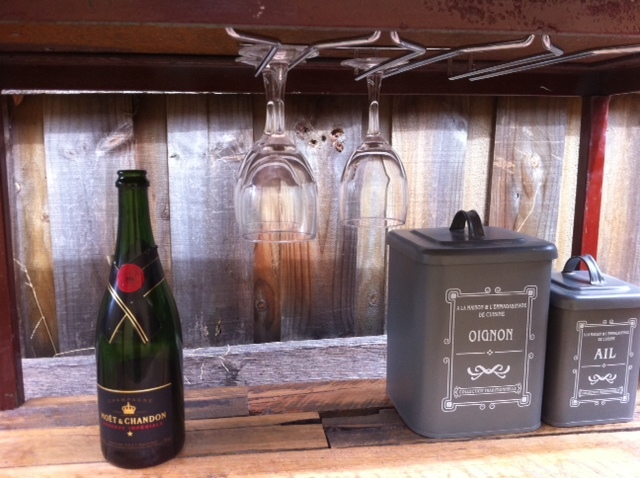 Underneath store your finest wine or martini glasses and make a statement the next time your hosting. Includes brand new removable Davis & Wadell Cutting board. Move fast…There is only one for now….Size is as follows. 108 cm high by 80 cm wide by 57 cm deep. 60mm thick tops. Buy the BAR…. $799.00 Call us today at 0404683391 for any inquiries, inspections at our Williamstown store or to make a purchase. Check out our 2013 prices page for our new models. You can place your order and have your custom built table ready in less then two weeks! CALL 0404683391 or email us at nosurffurniture@gmail.com to place an order.